Heidi Sadecky is an Associate Consultant in the Serving Leader and Greater Goal Coaching Practices of Third River Partners, LLC. Executive Coaching. Coaching leaders to take their leadership to the next level by managing conflict with competence, interpersonally lead more effectively to accelerate results, creating stronger, more resilient and engaged teams. Group Coaching and i3 Coaching. Deepening coaching impact with leaders through group coaching and immediate integrative immersion coaching for maximum results. Facilitating and creating cross-functional and cross-cultural workshops. Facilitating teams in identifying goals, strengths, weaknesses and solutions to meet strategic short and long terms goals. Conflict Competence. Accelerating organizational goal achievement, by equipping individuals and teams through awareness of conflict behaviors, hot buttons, learning skills to make a significant positive difference to handle conflict with competence and coaching for sustained impact. In addition to her work, Heidi is Board Member of Enduring Hope- Christ centered counseling, a non-profit on-going free counseling ministry to women in crisis. She is actively involved with missions to Panama to come alongside women, orphaned children and teens and coaches leaders in her church. 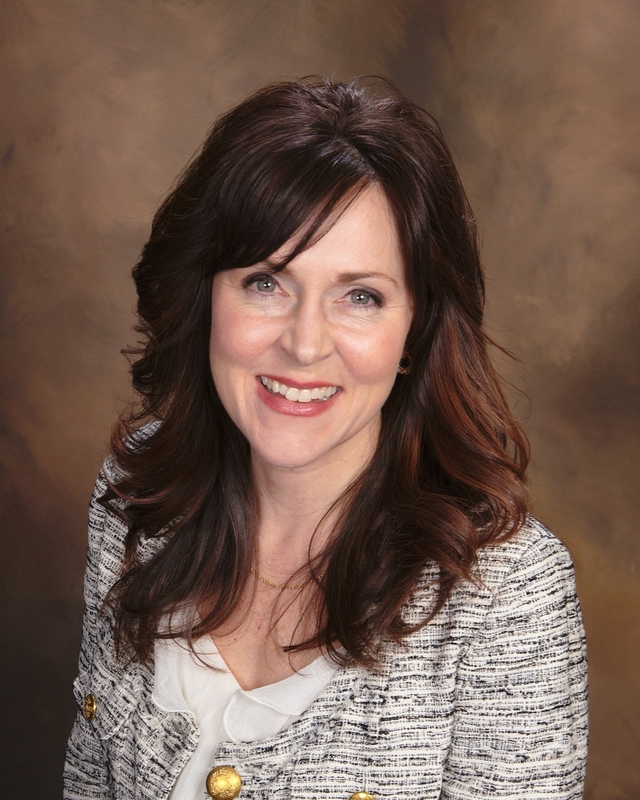 Heidi is a credentialed Executive Coach through The Townsend Institute, Huntington University and she is completing her Masters of Organizational Leadership. Heidi is also a Certified Professional Coach with the International Coaching Federation completing training from Duquesne University, March 2013. She is a certified Conflict Competence Trainer certified through Eckerd College and is a Lean Six Sigma Green Belt certified leader and holds a Masters Degree in International Affairs from the University of Pittsburgh and a B.S. in Marketing with a German language minor from Pennsylvania State University.